Over its history, the Trust has developed strong academic links with several Universities which have been of great benefit to the population of the Falklands. 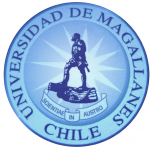 It is currently building on the links with, for example, South Atlantic Environmental Research Institute, University of Magallanes, Queen’s University Belfast and other appropriate institutions. 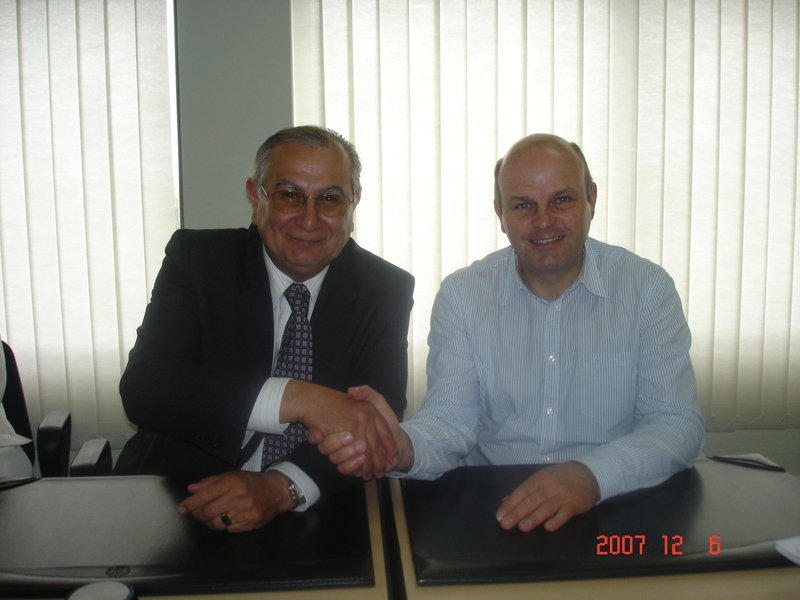 Jim McAdam signing a co-operation agreement with Dr Victor Fajardo, Rector, University of Magallanes.